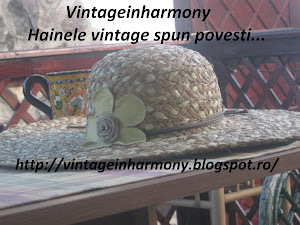 Vintageinharmony - hainele vintage spun povesti...: DEBUT:POEZIE ROSE DIN MATASE NATURALA MARIME:S ASTA SEARA DE LA ORELE 20:30 VA ASTEPT CU NOI POSTARI! S.
DEBUT:POEZIE ROSE DIN MATASE NATURALA MARIME:S ASTA SEARA DE LA ORELE 20:30 VA ASTEPT CU NOI POSTARI! S.